We are a family run operation just north of Dallas whose goal is to emphasize quality over quantity. We are a family of four; my husband is self-employed, I teach Psychology and our children are students - everyone is involved in the day to day operation of taking care of our animals. Our vision is to build a small herd of quality alpacas so that each animal can receive the quality attention it needs and deserves. 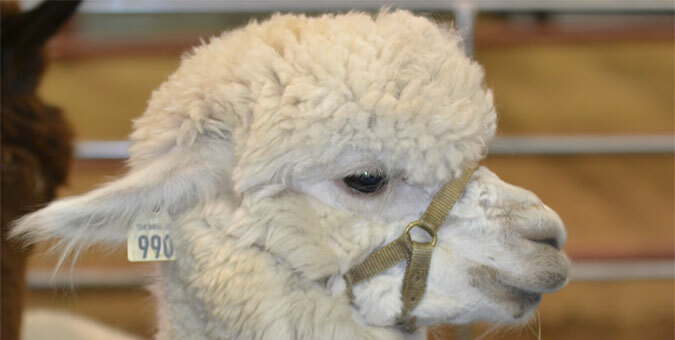 1) An alpaca is an adorable fleece covered creature that originates from South America. 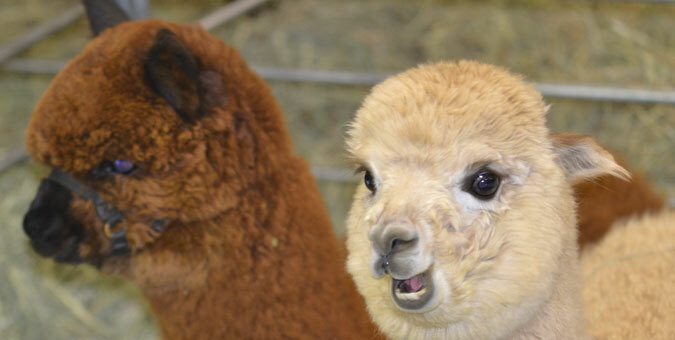 Alpacas are part of the camelid family, like a llama, but they are not llamas. Alpacas may share a similar look to the llama at first glance, however, upon closer inspection they really are quite different. 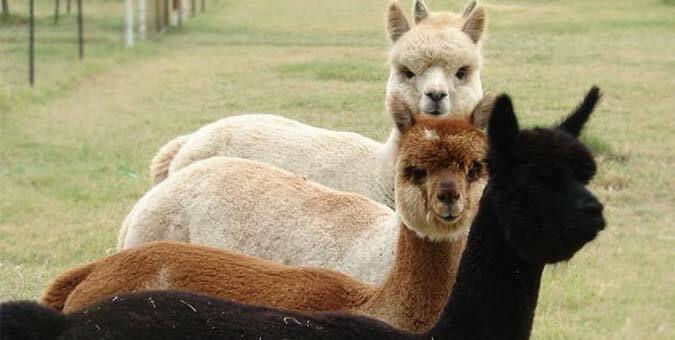 A few observable differences are that alpacas are smaller, their ears are shaped differently and their coat of fleece differs from the llama. 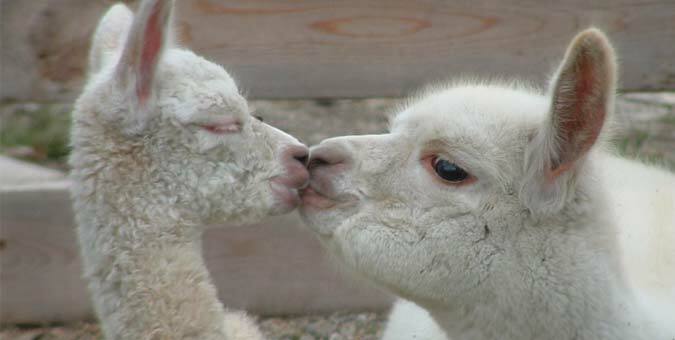 2) Why alpacas??? This is the BIG question. To be honest, our interest started with a simple love for animals and an attraction to the adorable faces of the alpaca. Upon further investigation we realized alpacas can be easily cared for by people of all ages (including our children), they're easy to handle, easy on the land and simply peaceful to watch. They can also be happy and healthy on a relatively small piece of land. They were a perfect fit!!! 3) What do you do with an alpaca? 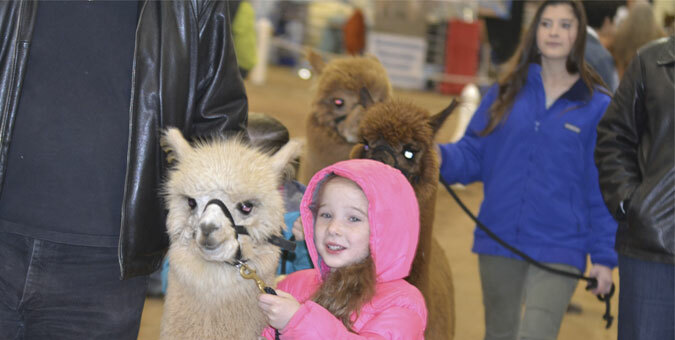 The ownership of alpacas has provided us with an opportunity to embark on a whole new experience as a family while teaching our kids responsibility and compassion for animals. 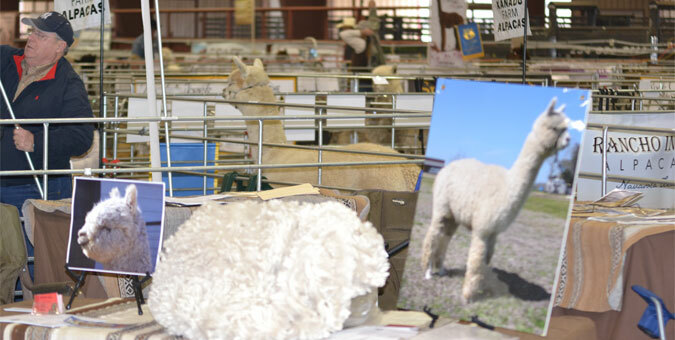 Beyond enjoying the animals in our pasture, we can participate in alpaca shows around the nation, sell their fleece and breed animals for our herd or for sale. Ownership can be whatever we make it, the opportunities are truly endless. 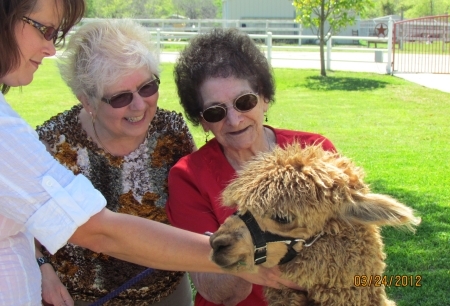 In addition, an unexpected perk of owning our alpacas are the many friendships we have fostered with other alpaca owners as we buy, sell, breed and show animals. We love to travel and experience new adventures, so interacting with the many different people we have met all over the country has added a nice new dimension to our family experiences. The alpaca world is such a friendly, supportive , passionate group for people who are always willing to chat, advise or lend a hand. 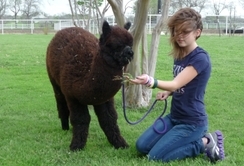 Alpaca ownership is a great experience! That, in a nutshell, is how we got into the alpaca industry. 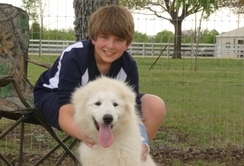 We would love to chat with you if you have any questions or if you are interested in one of our animals. Thank you for visiting our site.